Dapp available in end October 2018! 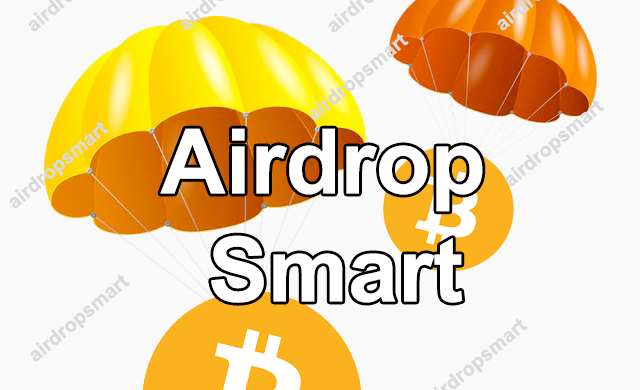 Click on the button to start the widthdraw of your airdrop! 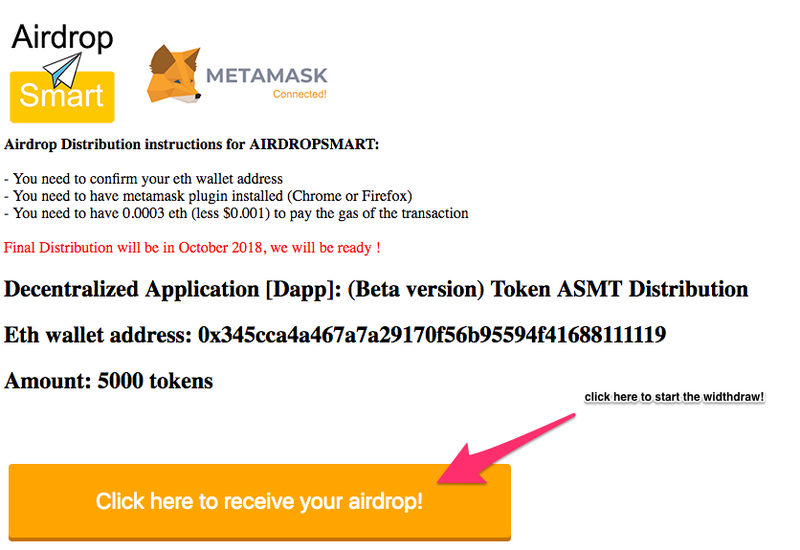 Confirm the transaction on metamask popup notification! 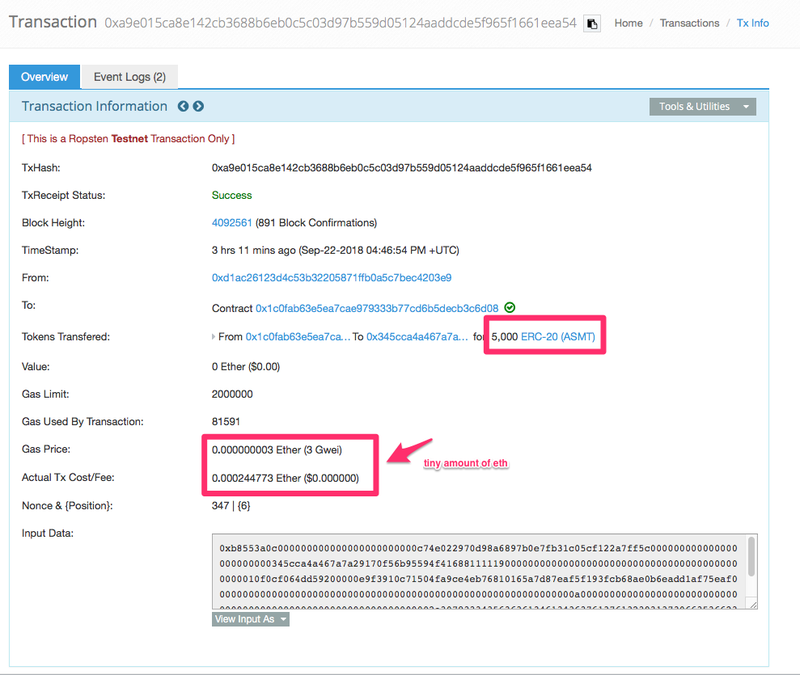 ==> you received you ASMT tokens when the transaction will be confirmed! ASMT tokens Distribution will be in October 2018! 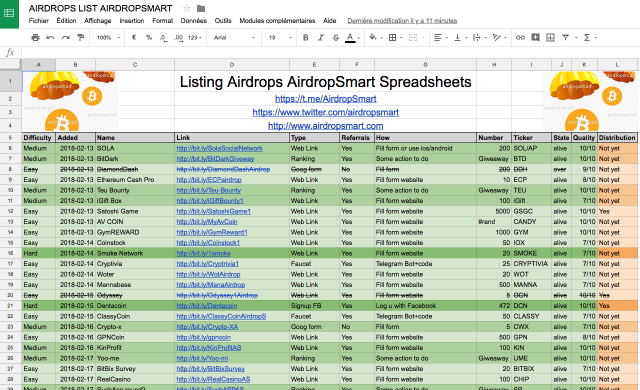 You will receive an email to get your airdrop soon!